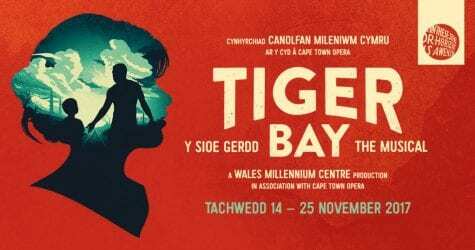 JM Creative, Cardiff’s leading video production company, were commissioned to produce TV commercials (to be shown on ITV and a Welsh version on S4C) promoting the upcoming show Tiger Bay The Musical, an original production from Wales Millennium Centre. We also created a slightly longer bilingual video that is being played within the Centre itself. Tickets are available now CLICK HERE for more information and booking.